The Metron Block is used for radiographs and photographs of the equine hoof. 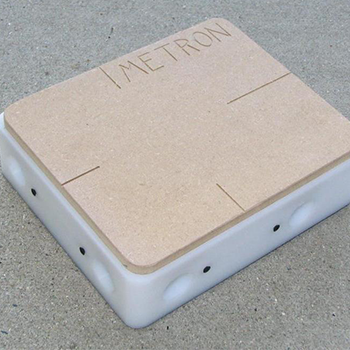 If you are concerned about having the most accurate measurements in Metron, you should be using the block. If you use the Intellect Module for Metron, you must use the block.